I’m back with more of my favorites… 2 of which are fairly recent finds! One of the items I purchased was their 10L cross body bag that folds up into one of the pockets of the bag for super easy portability. I’ve wanted to try a crossbody bag for sometime, but just never really had the “need”. 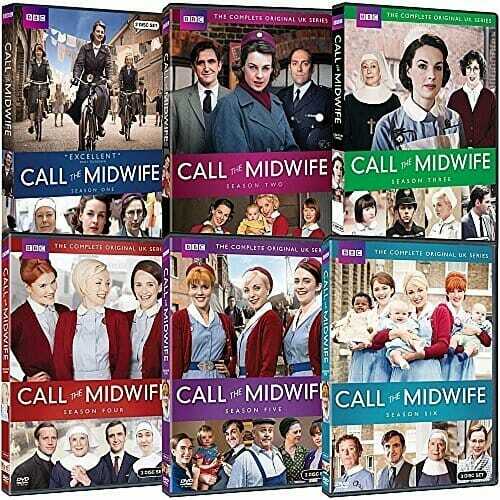 In case you’ve never heard of it before, Call The Midwife is such a fantastic tv show right now. Dave and I make monthly donations to our local PBS stations, so we can always watch any of their shows online — however, I’m not positive this perk is only for donors — so you might want to check out your local PBS station to see if you can watch previous episodes online too. Also, for the record, I most likely would NOT enjoy this show as much if I were male or if I had never birthed a child before — it’s fairly graphic, so keep that in mind! Several months ago, I found a like-new Chef ‘n avocado tool at our local thrift store for $0.25 and I just couldn’t pass it up! I knew I really didn’t ‘need’ it and I honestly wasn’t even sure if I’d even use it, but for $0.25, I figured it was worth a try! And you know what… I really do use it quite often! The kids think it’s super fun to watch me effortlessly slice the avocados, and I will say, it does a fantastic job of scraping the skin clean! I know there are fancier ones out there that cut, pit, slice, cube, and mash… but again, for $0.25, it was definitely worth it for me! I know this might sound crazy, but I’ve purchased all my infant carseats used… and sold them all immediately once we were finished using them. So all 4 of my babies have used a different infant carseat! 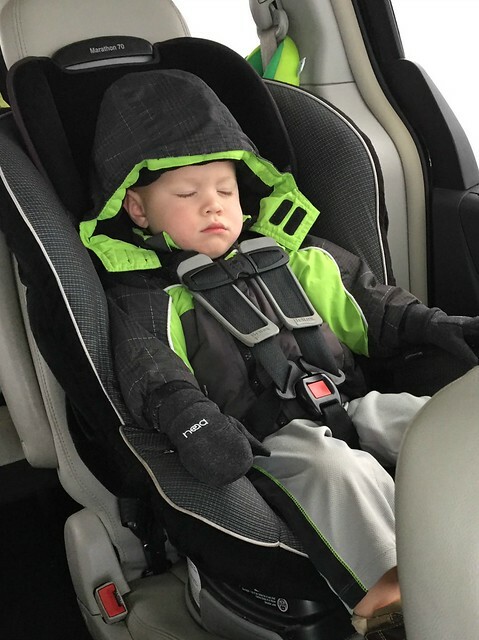 And… after using 4 different infant carseats, I can confidently say that our current infant carseat is by-far my most favorite. 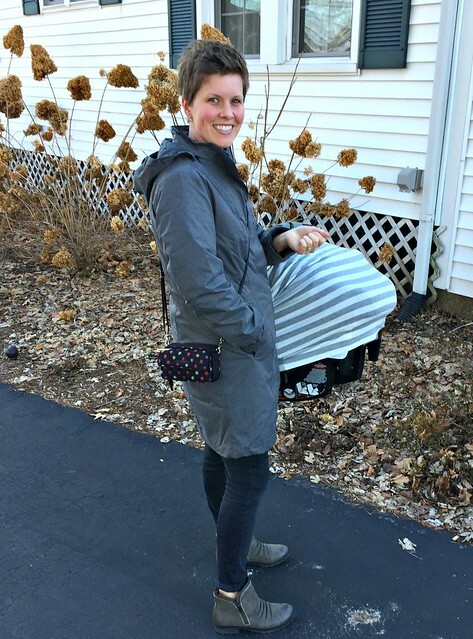 Clara is using the Britax b-Safe 35 infant carseat and it’s SO lightweight for the parent to lug around! Plus, it’s super cozy for her; she loves her carseat more than any of my other babies did and quickly falls asleep whenever she’s inside. 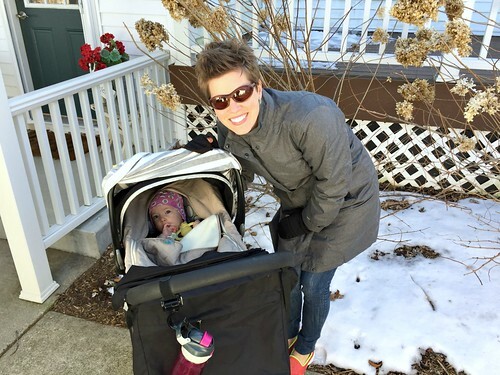 I was actually fortunate enough to purchase the entire travel system (carseat, extra base, and stroller) f0r $70 on Craigslist about a month before Clara was born — and wow, do I love that stroller too! Anyway, if I thought we would for-sure have more babies, I’d be tempted to keep this carseat… but the tentative plan for now is to sell it again this summer when we switch Clara over to a convertible carseat. 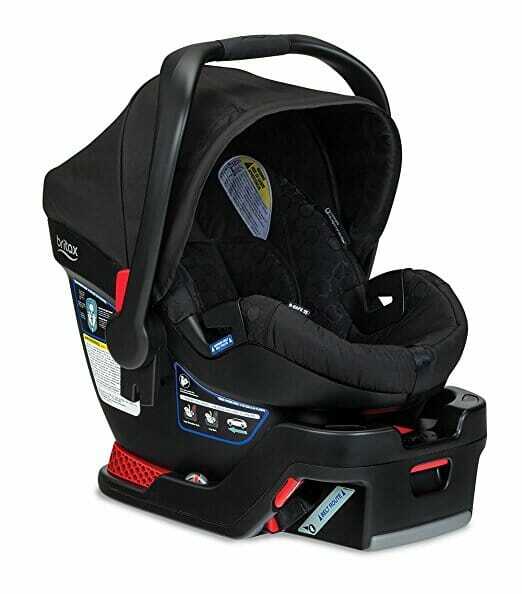 And speaking of convertible carseats, we have long loved our Britax Marathon convertible carseats as well. 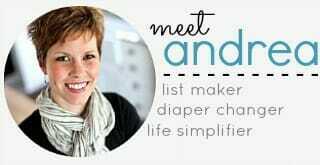 We first purchased them when Nora was ready to move out of her infant carseat and then purchased another one when Simon was ready to move out of his infant carseat. James is still in our Britax Marathon, and (as I mentioned above) Clara will transition into our other one over the summer. We LOVE these seats… and apparently they are great for napping! For someone who has been around and exposed to canning tools and accessories her entire life, it took me a LOOOOOOOONG time to finally discover these amazing plastic canning jar lids! Now, to clarify, these plastic lids will NOT work for the actual canning process; they are for after you open a jar of canned food to eat. 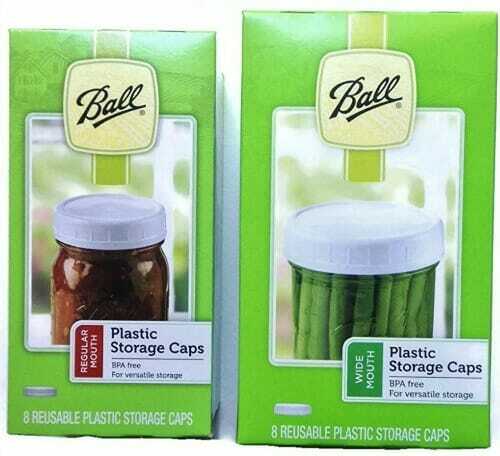 So, instead of putting the metal lid and ring back on your already-opened jar, you wash the ring, toss the lid, and use one of these plastic lids instead. It’s so much less messy (the metal rings would get yucky when food touched them) and so much easier to wash (no rust like on the metal rings). Anyway, if you eat home-canned food, or if you just use mason jars on a regular basis, I would highly recommend picking up a few plastic lids! Oh, I feel just the opposite about the avocado tool. “Santa” put one in my stocking because I eat avocado every day. I just don’t think it’s use justifies one more thing to wash, especially because I’ve already used a knife to slice it open. I’m glad you like it though – mine will be going to a thrift store soon! haha — well if you donate it, someone else might just fine a treasure! 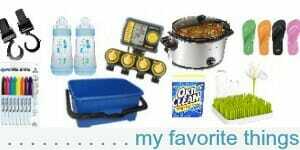 I’ve donated lots of kitchen gadgets other people swear by, but I just don’t love for whatever reason! Not sure if it’s the same everywhere, but we don’t make donations to PBS and I can watch shows on their app on Apple TV, BUT only for a week or two. After that they are subscriber only and you can’t get to them anymore. Love that show though! yeah, I THINK (but not sure) if you make a donation, you can get unlimited access to the shows. Like, I have an account I can log into and go back and see more episodes. But thanks for sharing about the free stuff!! Love the plastic lids! I discovered them @ WalMart for much less than the Ball ones- Mainstays brand I believe. I have a crazy amount in both sizes at this point, but I use them for EVERYTHING! I miss Chummy too! Such a great show! Oh my goodness! Where have those canning jar lids been my whole life? They just got added to my shopping list! you’re welcome –the lids are great! 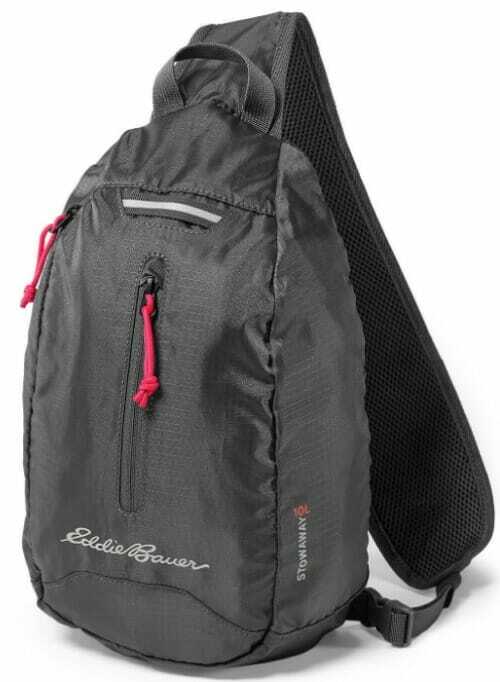 I have some of the lids and really like them, but they are NOT water-tight. I tried to use one to mix the kids morning chocolate milk (milk & instant breakfast in the jar/lid and shake, shake, shake) and ended up with chocolate milk all over myself, lol. They work great for solids though. I use mine too- the Ball brand I 1st found & then the WalMart Mainstays Brand & have never had one leak. I’ve even dropped a jar & had a lid break off in a few small places around the rim (where it hit the tile floor) & it still didn’t leak. Whatever I’m making I put right in side, put the lid on & shake away. 2. About the plastic canning lids. We bought some for us and all our kids one year for Christmas. And then I realized that Parmesan Cheese lids fit perfectly and have a flip top lid if you are just scooping out a spoonful of applesauce or salsa or are outside with bees and bugs. Now I never recycle the parmesan cheese lids but I keep them for already opened canned products! and yes, I’ve just learned about the parmesan cheese lids. I usually don’t buy the powdered parmesan but if I do, I will start saving the lids! Hey Girl! 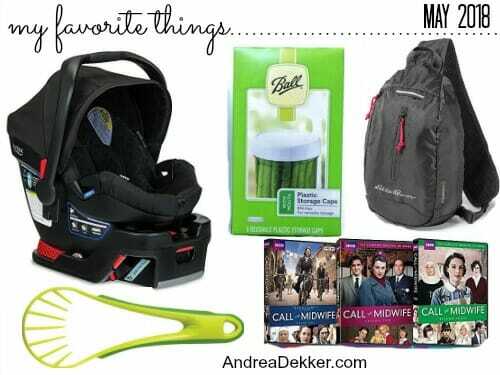 Look forward to the new month & new favorite items! Love your thrift finds, too. I know someone mentioned the peanut butter lids for reg mouth jars, but Parmesan lids work as well. The used lids are great craft projects. Check out Pinterest. I use a 2″ paper punch to cut out a variety of scrapbook paper & pictures and use double sided sticky tape under the paper & a magnet on the back for refrigerator magnets or just hot glue ribbon on the back for ornaments. Enjoy! ahh… good to know about the parmesan cheese lids! thanks!! Love Your Favorite Things posts every time you write them! The plastic lids are some of my most used and favorite things! I like to use mason jars for storing salt, baking soda, left overs, anything, and these make it easy. I also had my husband drill a hole in a few of them so I could put my stainless steel straw through them and drink extra large smoothies or drinks out of my quart sized jars! good idea for the drinks/straw/hole! I love the plastic canning jar lids! I’ve been using them for about 5 years – small and large. 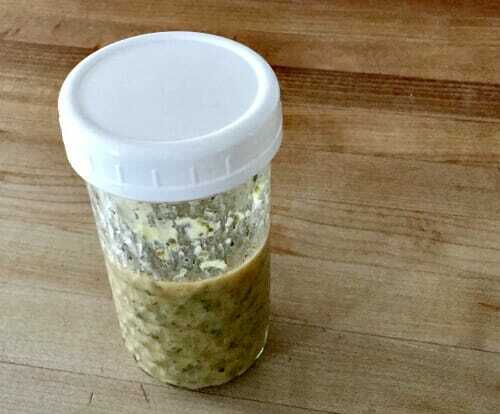 I use mason jars for more than just canning (although I do that too) – salad dressings, non-dairy yogurt, jams, and dry goods like beans, flours, cocoa powder,… (anything you can buy in bulk) but the main reason is for green smoothies. I make 2-4 litres of green smoothies after supper before any kids go to sleep (in the Vitamix) and just put them in the fridge using mason jars and these lids. Works great for the reasons you mentioned – easy to clean, etc. I normally like using square containers because they technically waste less space — but I do like using mason jars for so many things. I’ve been using smaller jam jars to hold different types of candies for baking, and yes, I alway use jars for my salad dressings! Thank you for sharing, love these posts!! You can also use the plastic lids from peanut butter jars for small-mouth canning jars. They’re free and colorful, and it keeps them out of the landfills. I know the manufacturers don’t recommend it, but for 11 years I have been reusing the metal canning lids for canning. Based on the Sharpie markings, I’ve canned with some of them at least five times. My mom and lots of women I know have done this for decades. I don’t reuse ones that look damaged, and usually not ones used for tomato products because of the stains. They work well as long as they are still flat and the rubber seal is undamaged. It makes just a little less expensive. yes, except I buy REALLY big containers of peanut butter 🙂 They are even too big for the wide mouth jars! Also, interesting about reusing the lids. I’m always too scared — I figure it’s only a few extra bucks and I don’t want my food to spoil and ALLLLLL my hard work to be lost! I’ve never had a problem with reused lids opening up after canning. You just have to make sure they’re perfectly flat, the seal has no nicks in it, and the metal isn’t damaged around the edges from opening the jars. Love our Britax Marathons as well! 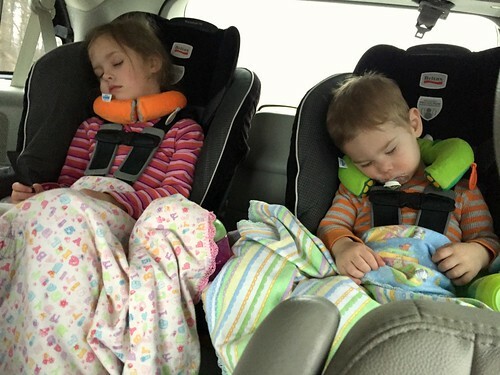 Do you have a link to the neck pillows Nora & Simon are using in the car seat picture? yes, they are the Yondi Neck Pillows — we have them for all the kids, but Nora has pretty much outgrown hers now. It will go to Clara next year and we’ll get Nora a bigger one. I have never seen the plastic lids-I am ordering them right now!! Thanks! they are awesome! order them! I have a bunch of those plastic Mason jar lids and use them all the time. I store (and freeze) leftovers in jars and these lids are SO nice! I even have some tiny Mason jars (4 oz.) that I use for packing lunches and the plastic lids work so well for that. 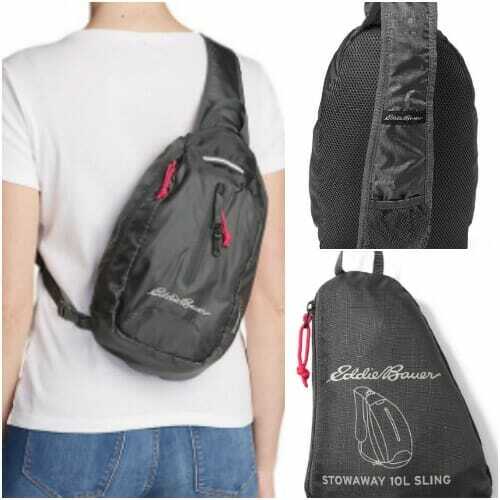 The crossbody bag looks great! I just got my first crossbody bag too, and I LOVE it! My sister has one and convinced me I would love it, and she was right! I got this one. Glad you love your Britax! 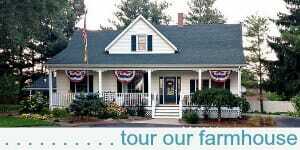 My dad used to work for them. He also worked for Graco for 35 years so we never had to buy any baby equipment. That was awfully nice! I was actually a model on one of the Graco product boxes many moons ago and our oldest daughter was a model in their catalog when she was 9 months old.